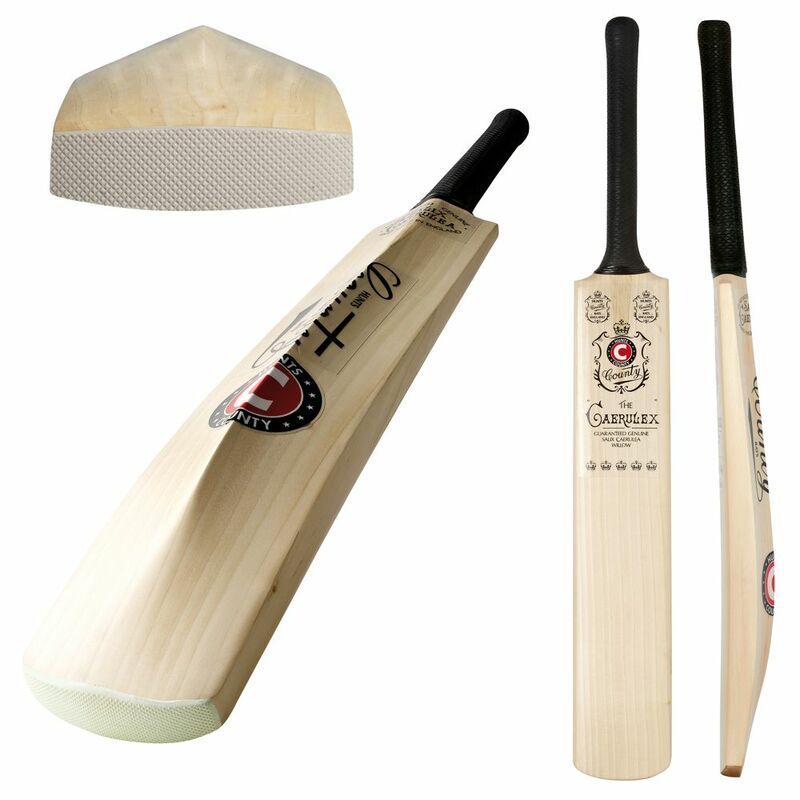 Traditional Shape, Bowed Profile, Scale Grip, Hand Balanced with toe protector. Extended sweet spot, Quality blade Excellent value. Sizes Long, Short, Mini, Harrow, 6, 5 and 4, Men's weight range 2lb 7oz - 3lb 2oz, in Super Select, 5 Crown and Extra, Junior in Super Select.